Hikers visit falls at the Alfred Beckley Mill, which was added to the National Register in May 2017. 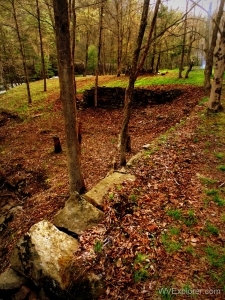 Officials in Beckley, West Virginia, on Saturday will open a new hiking trail to provide access to the ruins of the mill established by town founder Alfred Beckley that were added to the National Register of Historic Places in May. The half-mile trail descends steeply from the margins of the City of Beckley to the banks of the Piney Creek and is part of a system of trails opened in and near the Piney Creek Gorge, according to Tom Sopher, who spearheaded development of the mill site. The mill was commissioned by Alfred Beckley in the 1830s to provide meal for tenants of Beckleyville, the town he developed at a crossroads between the New and Kanawha rivers, according to Sopher. The mill fell out of use in the early 1900s as railroad commerce supplanted the need for local milling, and for many years the site was forgotten by all-but-a-handful of historians. The city will host a ribbon-cutting at the trail-head parking area on New Jersey Avenue at 2:30 p.m. in conjunction with the annual Beckley Founder’s Day celebration. Beckley descendant June Truax and her family will cut the ribbon. A side-by-side vehicle will be made available to carry guests who are unable to hike to the mill site. 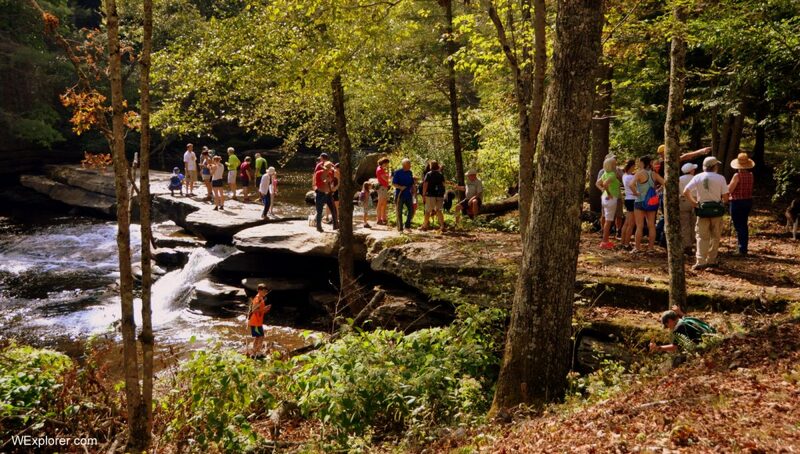 The trail has been designed to accommodate hikers and bikers and provides access to a large natural area along the creek that includes two waterfalls. The trail also connects with trails that wander the Grey Flats area near the Beckley-Raleigh County YMCA Soccer Complex.